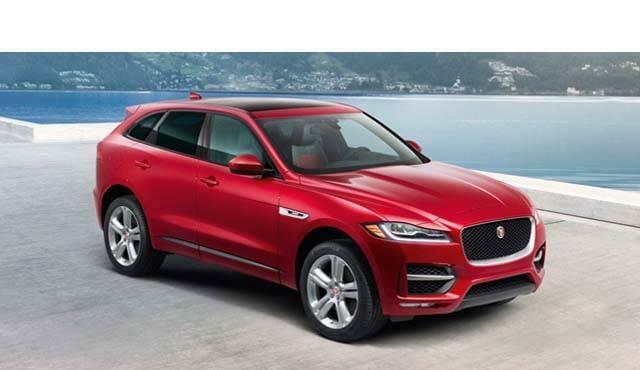 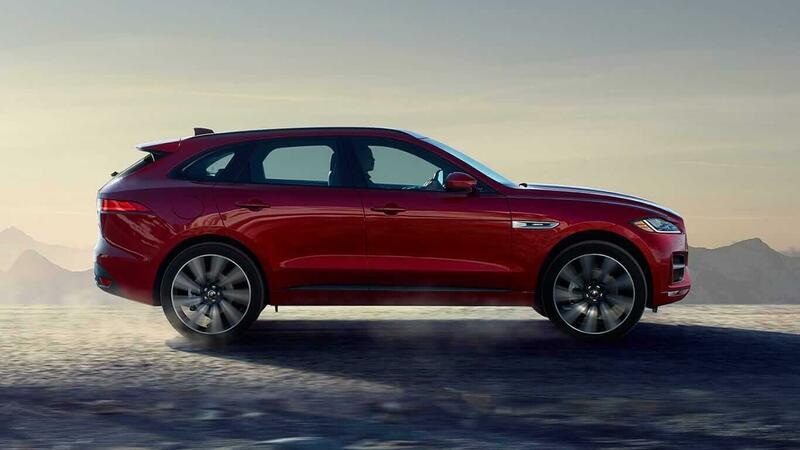 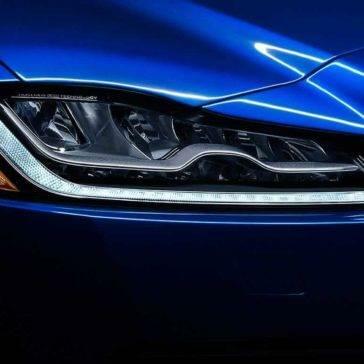 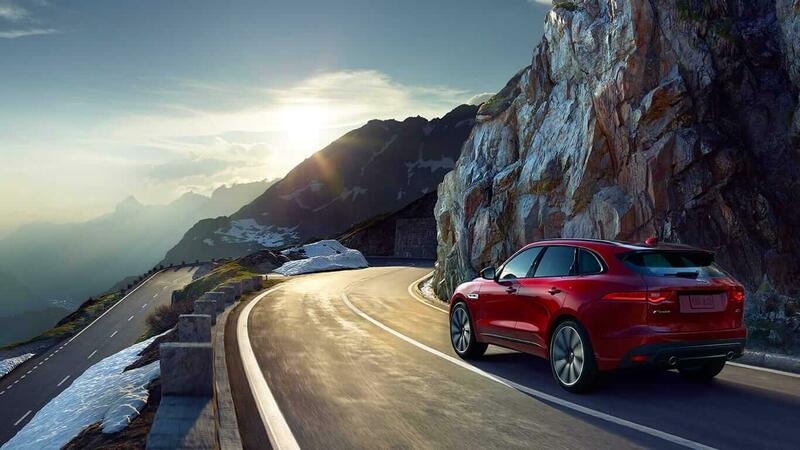 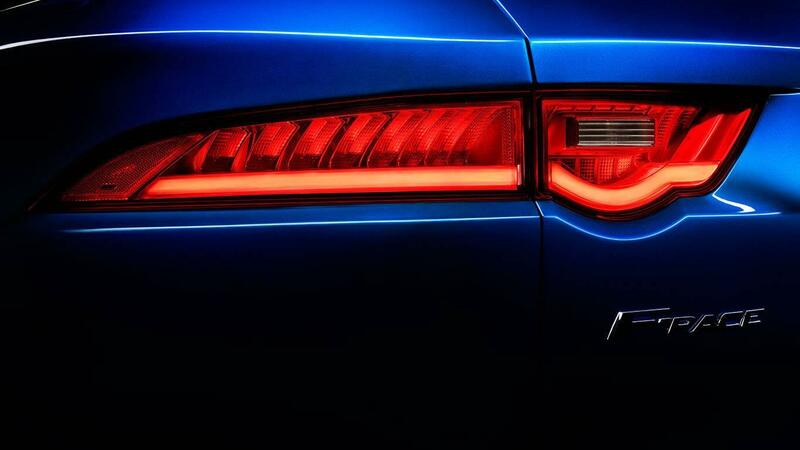 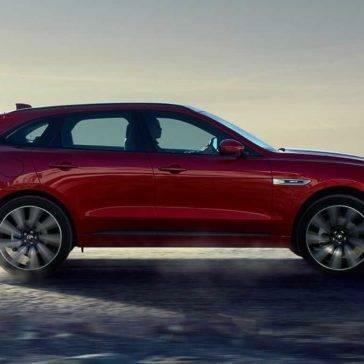 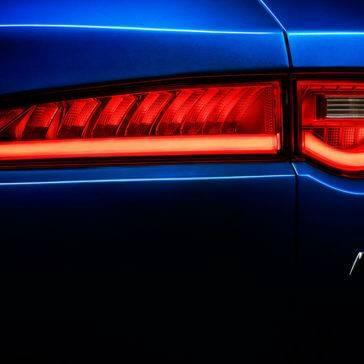 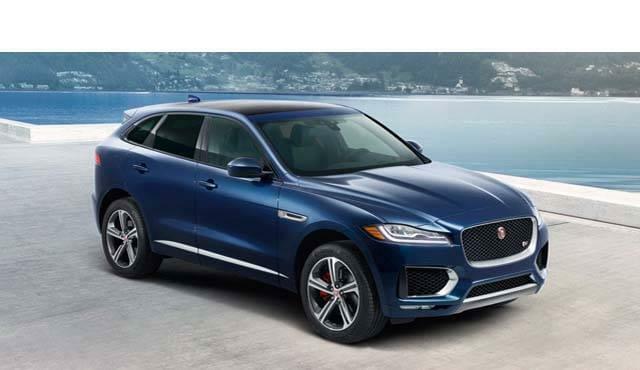 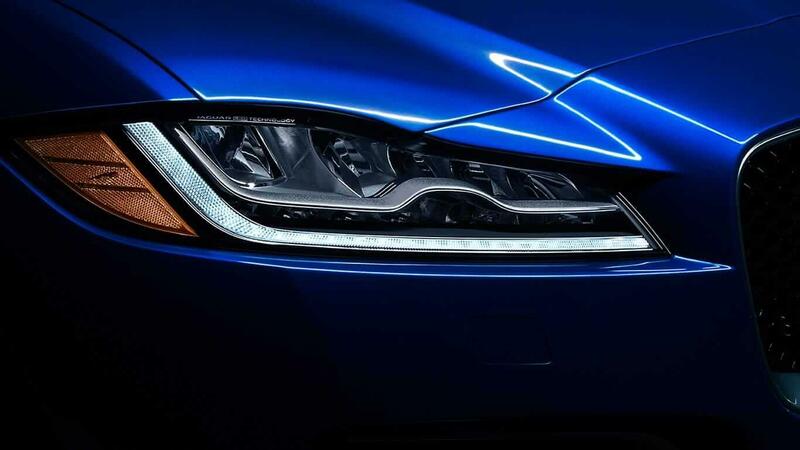 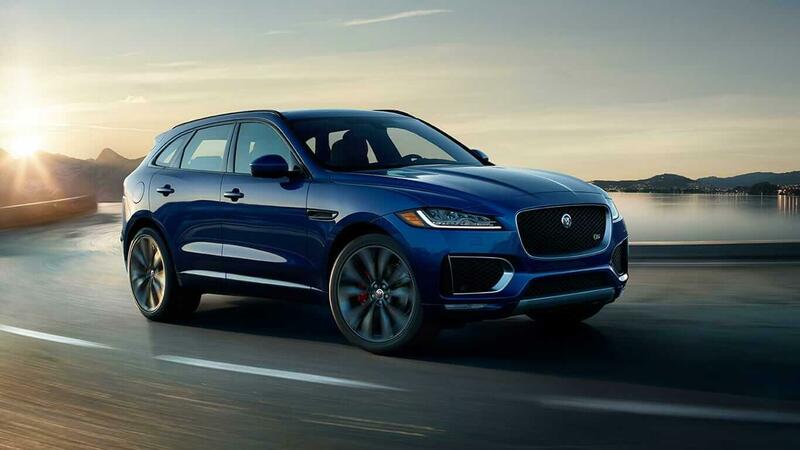 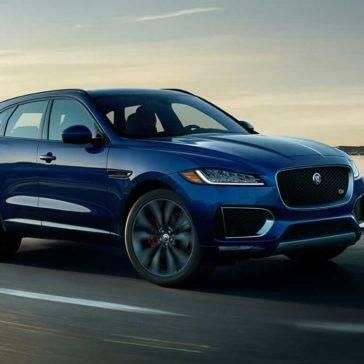 With stunning lines and contours, coupled with the finest details, the 2018 Jaguar F-PACE exterior is one that will certainly be noticed everywhere it rolls. 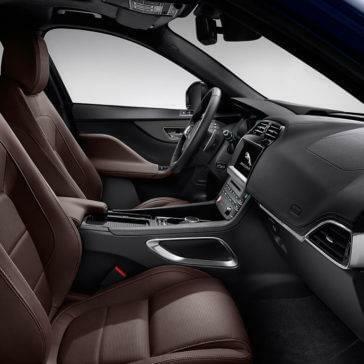 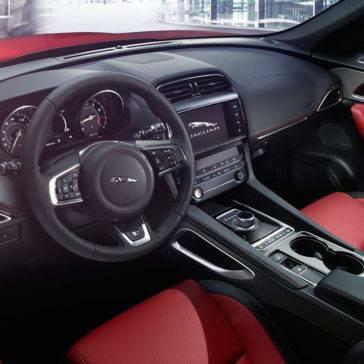 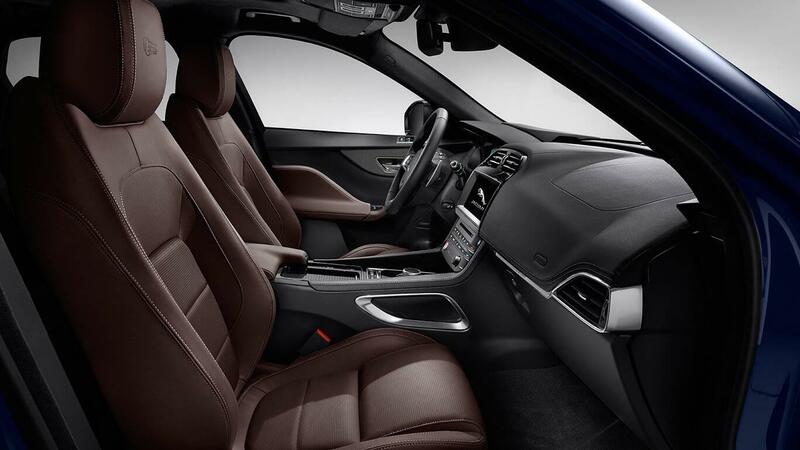 The 2018 Jaguar F-PACE interior delivers all the amenities and features that you’ll be sure to love, from elegant design down to detailed touches that truly make a difference as you drive. 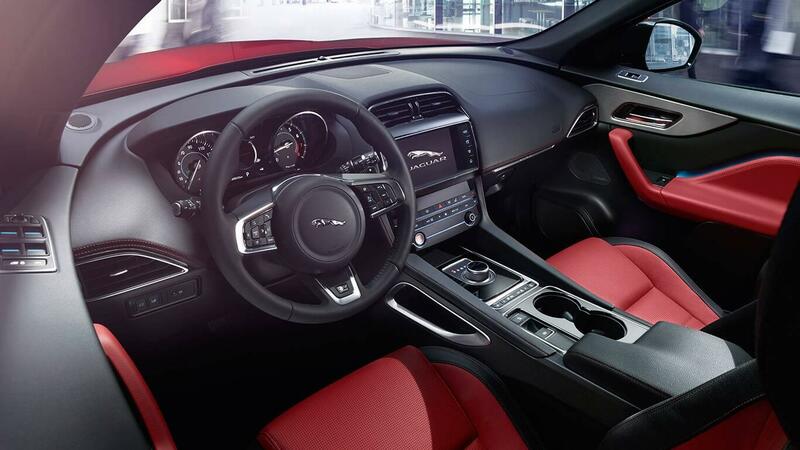 With impressive engine technology and the right choice of power, you’ll never want to drive another model again. 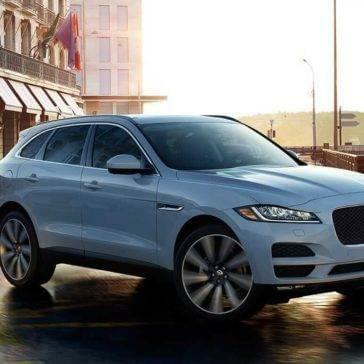 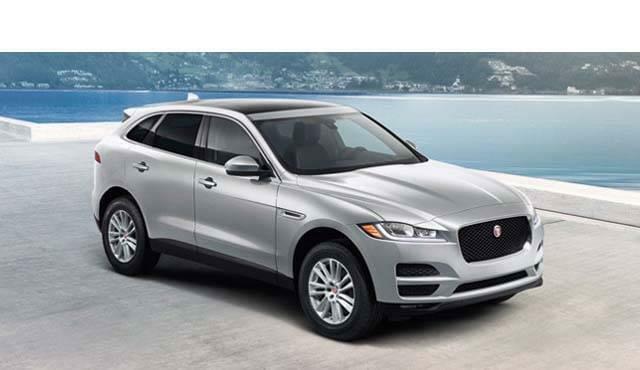 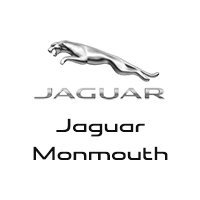 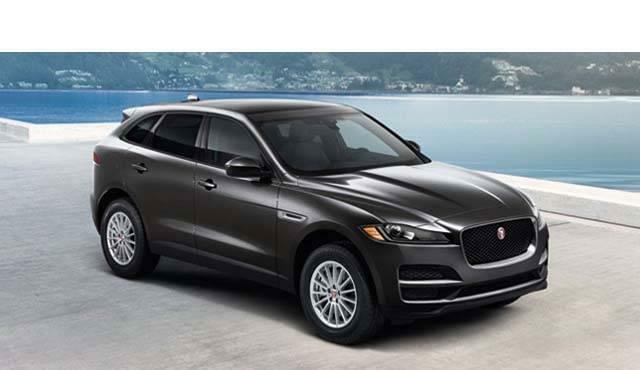 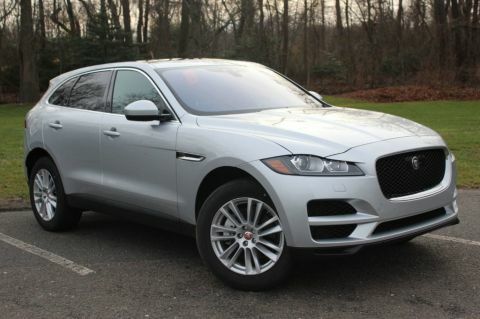 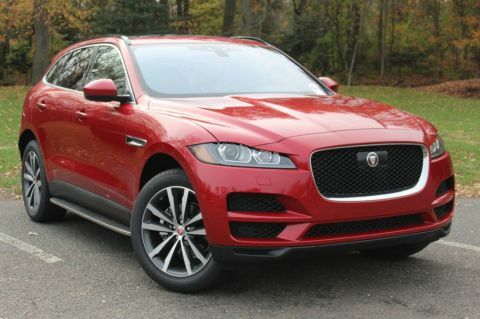 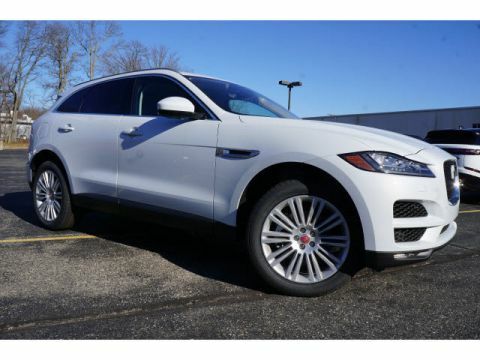 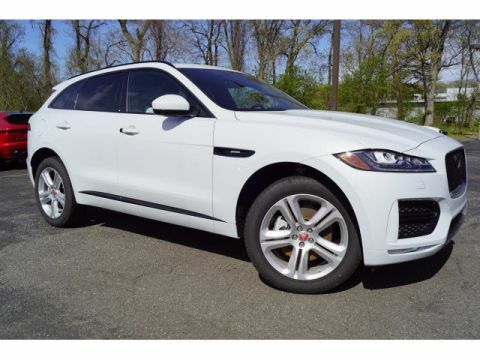 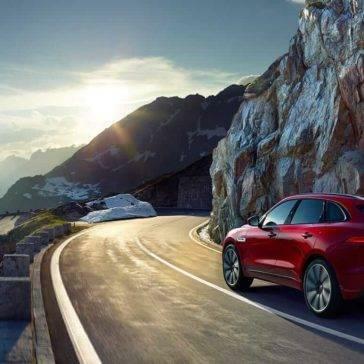 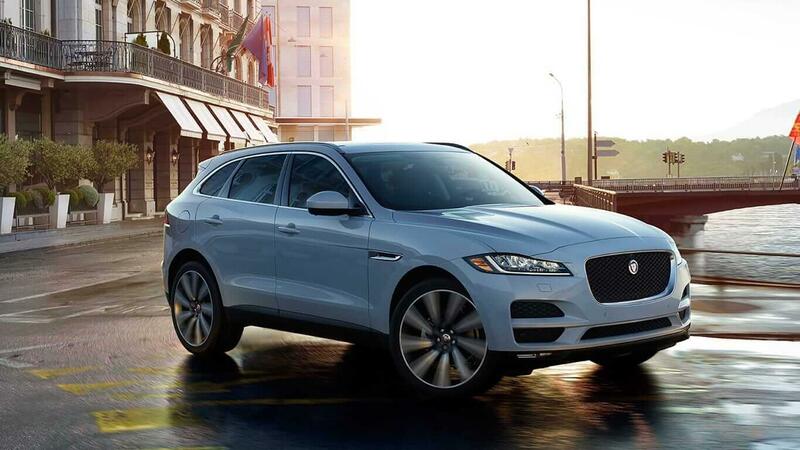 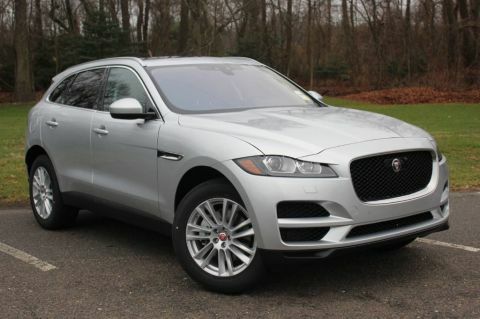 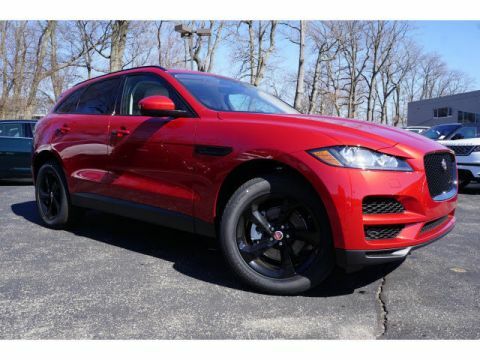 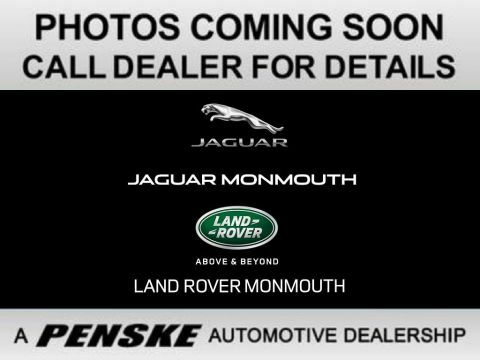 When you look at the 2018 Jaguar F-PACE technology features, you can rest assured you’ve found the vehicle that gives you everything you want.